Take as a dietary supplement. 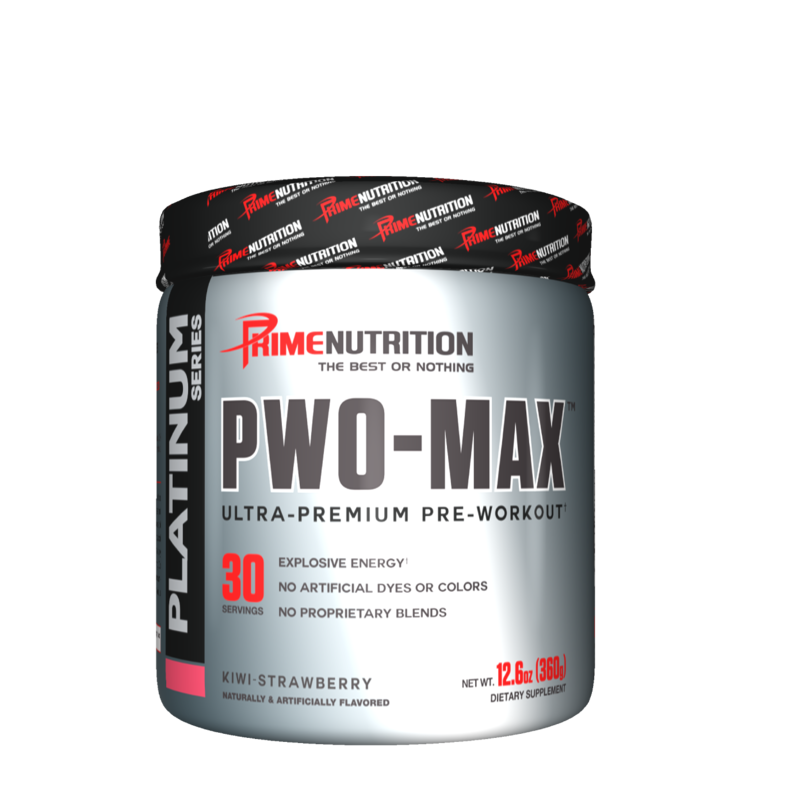 Add and mix 1 scoop to 8-10oz of water and drink 30 minutes prior to training. 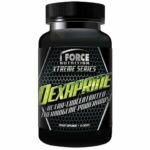 It is recommended to start with 1/2 a scoop to determine your tolerance to this supplement. Do not take any more than 1 scoop per day. Other Ingredients: Maltodextrin, citric acid, silicon dioxide, calcium silicate, natural and artificial flavors, sucralose, acesulfame-potassium. 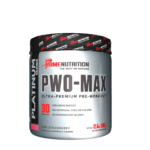 This product (PWO MAX) is intended to be consumed by healthy adults 18 years of age or older. This product should only be used under medical or dietetic supervision. This product is not intended as a sole source of nutrition and should be consumed in conjuction with an appropriate physical training or exercise program. This product is not suitable for children under 18 years of age or pregnant or nursing women. 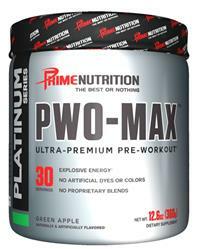 Do not exceed 1 scoop of PWO MAX within 24 hours. KEEP OUT OF REACH OF CHILDREN. Schwartz Labs HGH Liquid Growth Hormone 30x Drops! 07/2021EXP Discontinued Formula!